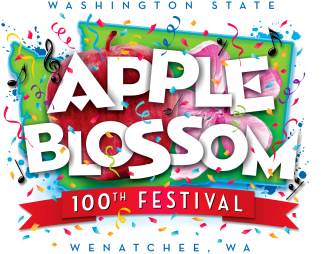 It's the 100th Festival! Can't believe it is here already. We are SO grateful for your commitment of time and energy to the Festival!! The Party Never Ends!!! You will help lead person in booth in charge of tearning down and securing the booth for the night. You will change booths every 30 min. You will be "Lead" person in booth in charge of tearing down and securing the booth for the night.